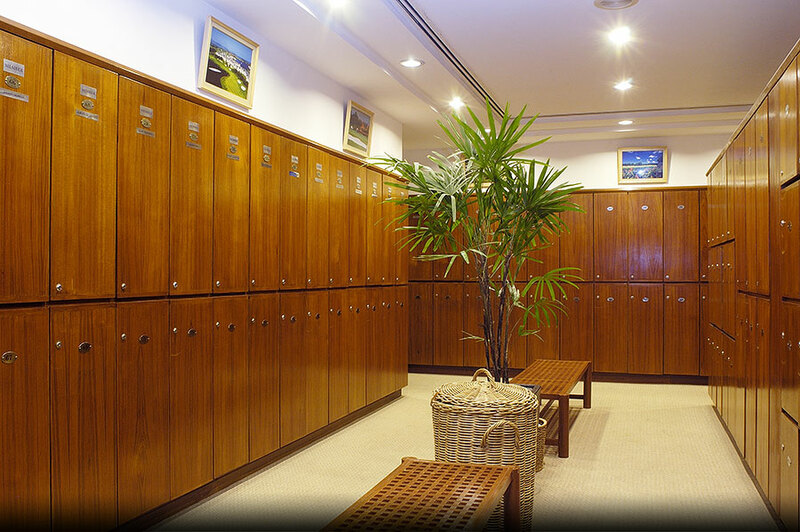 The attractive and conveniently located clubhouse features newly refurbished pro shop, locker rooms and lobby area. 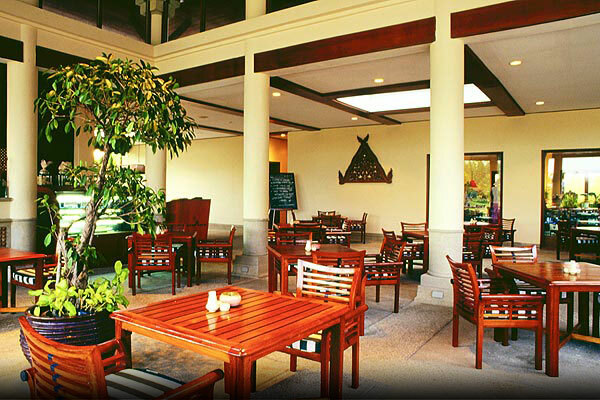 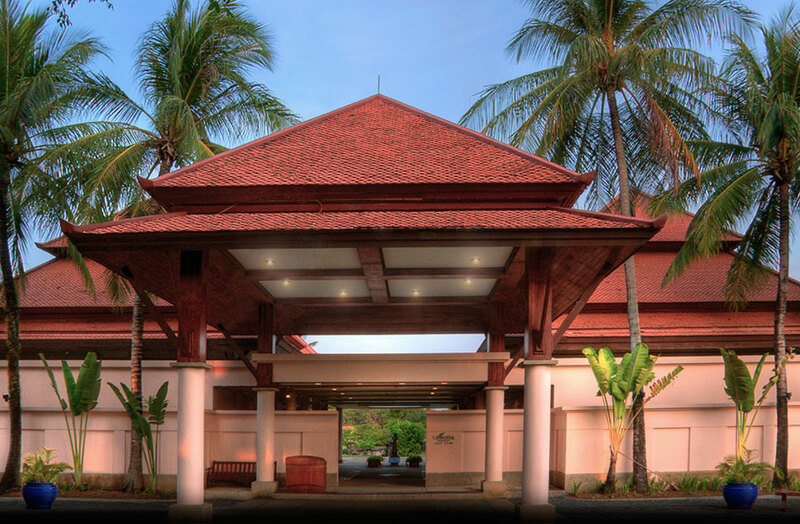 The Café at the Club is run and operated by the Banyan Tree Phuket, offering outstanding cuisine with Banyan Tree 5 star reputation. 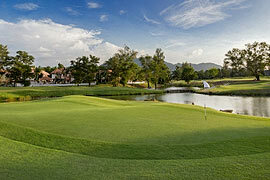 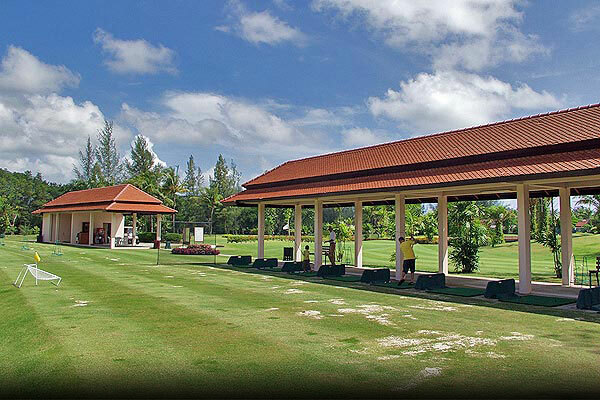 라구나푸켓 골프클럽 also offers a wonderful opportunity for you to refine your game at its extensive practice facilities, with professional golf instructions.